Parents can now access last-minute, discounted places at some of Australia’s most prestigious schools – and the service is free. While it’s a saviour for many stressed, school place-seeking parents, the service is also proving a boon for private schools. Research by School Places reveals that when it comes to school waiting lists, all is not as it seems. With families often moving and therefore leaving schools, coveted places become available throughout the year. These last-minute enrolments can now be easily sourced with just the click of a mouse. Finding the right school for your child can be akin to the search for the holy grail. And don’t think just because you have the golden chalice in your sights that that a coveted position at the school of your choice is available. In Australia, it’s becoming painfully obvious that securing a place at a private school of choice can be a struggle. But the online world has opened up opportunities to source school places that parents thought out of reach financially, by filling last-minute enrolment gaps. 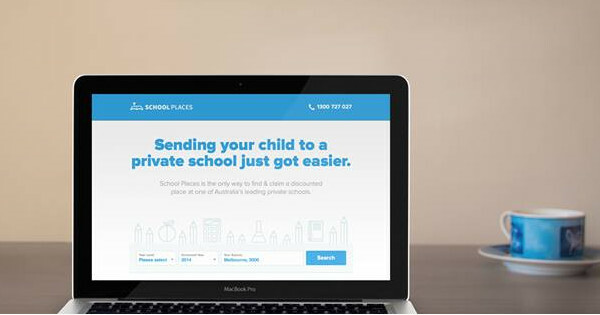 School Places has been created so that parents can source real-time, last-minute, discounted places at some of Australia’s leading private schools. It’s a way to make private education more affordable, and the school benefits by filling gaps which provide additional revenue. The additional flow-on for parents already enrolled at the school could mean moderating the rate of school fee increases. 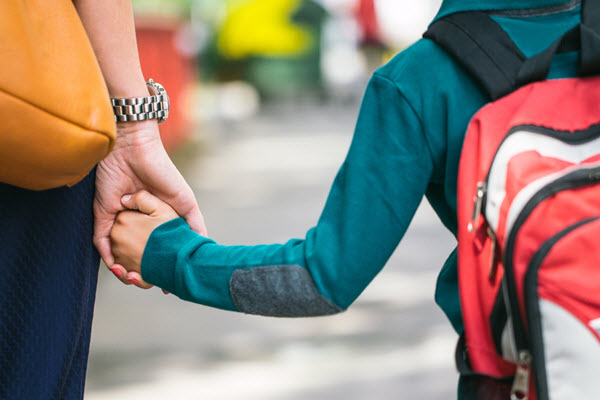 The way School Places works, is that its partner schools list places as soon as they become available, and that includes early learning through to year 12. And the discounts on fees can range from 10 per cent for one year of schooling all the way to a discount of up to 50 per cent for up to six years of schooling. The service is free for parents, who just need to select their child’s year level, enrolment year and location, and they’ll be provided with any last-minute, discounted places that suit. The place can be claimed immediately. 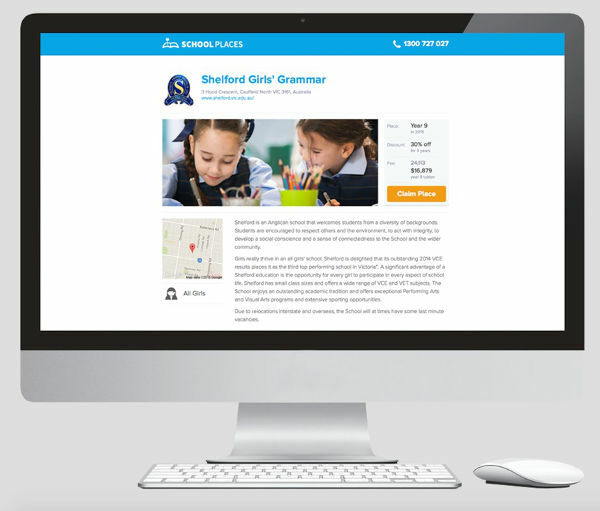 It’s an ingenious way to find the perfect educational fit for your child, at a discounted price.